The Continuing Education Center is led by several esteemed faculty members from the Continuing Education Center, an education and consulting firm known as the independent thought leader in the retirement services industry. Our faculty members not only develop and lead action-oriented educational sessions throughout the U.S., they are available to assist you with your own CE course development and delivery. John serves on the Government Affairs Committee for the National Association of Plan Advisors. 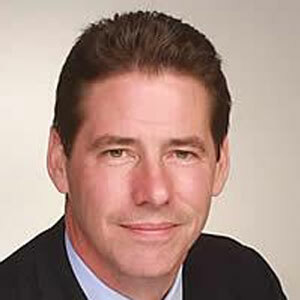 As the “advisor to the advisors,” John is a highly sought after industry insider who travels the country educating groups of financial professionals on the very latest in retirement legislation, forecasts, and developments affecting the industry. A 25-year veteran of the retirement industry, John’s extensive experience includes running Alliance Capital’s Defined Contribution initiative and directing Global Product Management for the firm. He created and managed the state of Rhode Island’s 529 savings plan, CollegeBoundFund®. John has also operated as a successful branch and regional sales manager for Prudential Securities and as an independent financial advisor. John has been featured on CNBC, CNN, Forbes, ABC News, The Wall Street Journal, USA Today, and CBS MoneyWatch.com. John released his first book in 2009, Retirement Resource Guide: Essential ERISA Education & Best Practices for Financial Advisors, which has won multiple APEX Awards for publishing excellence and serves as the basis of continuing education workshops for financial advisors and CPAs. It is now in its eighth edition. John is a graduate of Lehigh University, and has completed Executive Continuing Education coursework at Columbia University. John is based in New York, and directs the firm’s consulting and content operations in Brainerd, MN. In 2004, she left BISYS to join PLANSPONSOR Institute, and eventually Continuing Education Center (RLC), in the role of Director of Educational Content. Jenny regularly contributes articles to various industry publications and newsletters, and has served on several advisory boards for professional certification programs related to the retirement services industry. She is co-author of RLC’s book, Retirement Resource Guide: Essential ERISA Education & Best Practices for Financial Advisors, winner of multiple APEX awards for communication excellence. 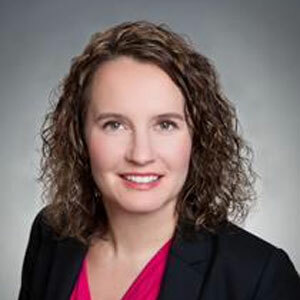 She received her Juris Doctor in 2016, with an emphasis on ERISA law. She holds BA degrees in Communications and Anthropology from Luther College, and has completed graduate work in education at Bemidji State University in Minnesota. She maintains the PLANSPONSOR Retirement Professional designation from PLANSPONSOR Institute, and the Certified IRA Services Professional and Certified Retirement Services Professional designations from the Institute of Certified Bankers. As a retirement industry executive, he ran the recordkeeping and consulting practice for Universal Pensions, Inc. (UPI), and headed the BISYS Corporate University. 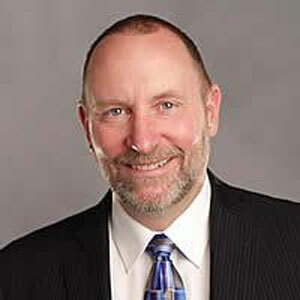 He has served as an adjunct professor for the Central Lakes College system in Minnesota, and provides expert witness services on numerous industry topics. Andy is co-author of RLC’s book, Retirement Resource Guide: Essential ERISA Education & Best Practices for Financial Advisors. He is a graduate of the University of St. Thomas in St. Paul, Minnesota, and maintains a Certified Pension Consultant (CPC) designation from the American Society of Pension Professionals and Actuaries. Heidi is a member of the Learning Center’s National Speakers Bureau and has been a featured keynote speaker at numerous regional and national conferences. In addition she works one-on-one with financial professionals to develop best practices to close new business and gather new assets. Prior to joining the Continuing Education Center in 2010, she was an ERISA consultant with Ascensus (formerly BISYS Retirement Services). 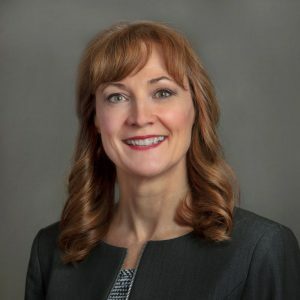 During her tenure with Ascensus, she was responsible for delivering live group presentations, providing technical consultations and support to financial advisors and retirement service professionals, conducting webinars and telephone seminars, and performing numerous compliance assessments for financial organizations regarding their retirement plan business. She has served as a faculty member for the Graduate School of Banking at the University of Wisconsin – Madison. She also served as lead instructor for the IRA Online Institute, which is a 12- week, internet based course co-sponsored by Ascensus and the American Bankers Association (ABA) to provide in-depth training to retirement professionals working towards the Certified IRA Services Professional (CISP) and Certified IRA Professional (CIP) industry designations. She received the APEX Award for Publication Excellence for a co-authored article published in the ABA Trust & Investments Magazine. Heidi earned a Behavioral Arts and Sciences Degree in Management with a minor in Psychology from The College of St. Scholastica and holds the Certified 401(k) Professional (C(k)P) designation administered by The Retirement Advisor University in collaboration with UCLA Anderson School of Management Executive Education as well as the CISP designation from the Institute of Certified Bankers (ICB). 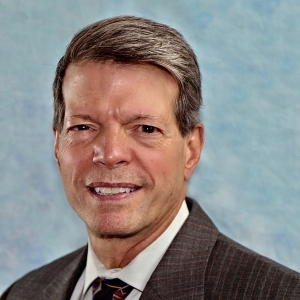 He retired from his position as Vice President of Retirement Wealth Strategies in 2016, and recently joined the Retirement Literacy Center, which is part of the Retirement Learning Center, a research firm that supports financial advisors regarding retirement plans of all types (qualified and non-qualified plans, stock options and awards, and IRAs and 403(b) plans). Craig lives with his wife, Melanie (retired from James Madison University) live in the beautiful Shenandoah Valley of Virginia. © 2018 The Continuing Education Center, Inc. All Rights Reserved.